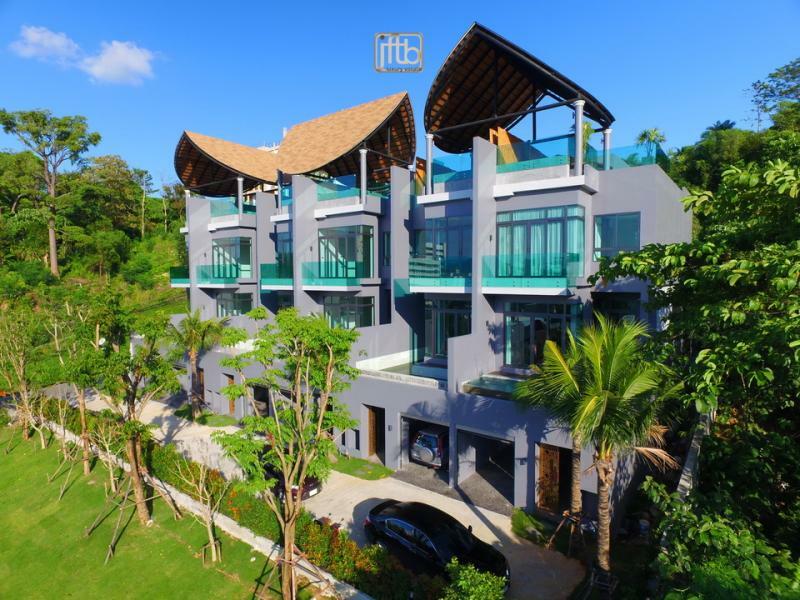 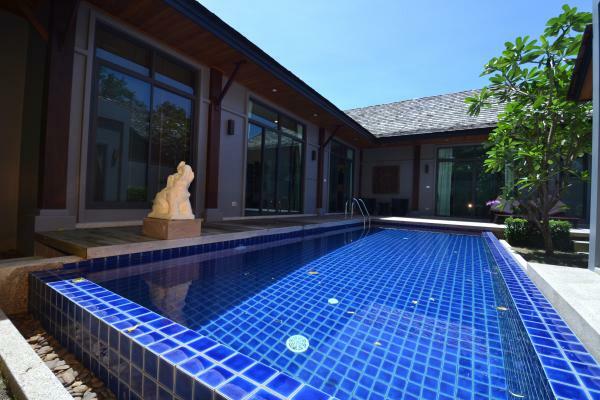 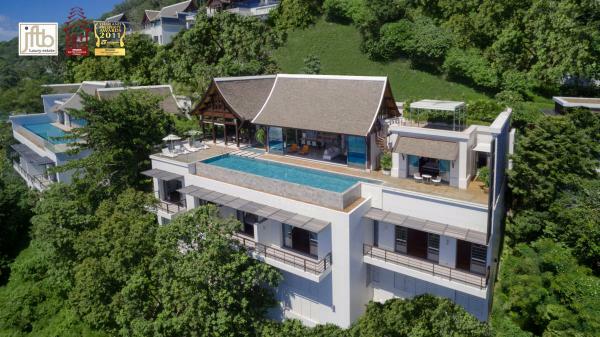 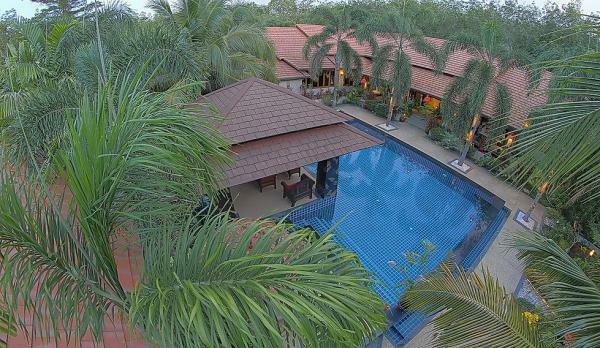 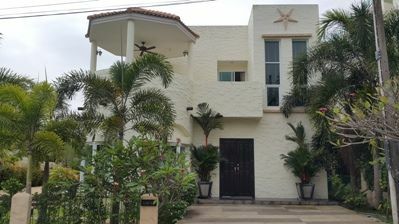 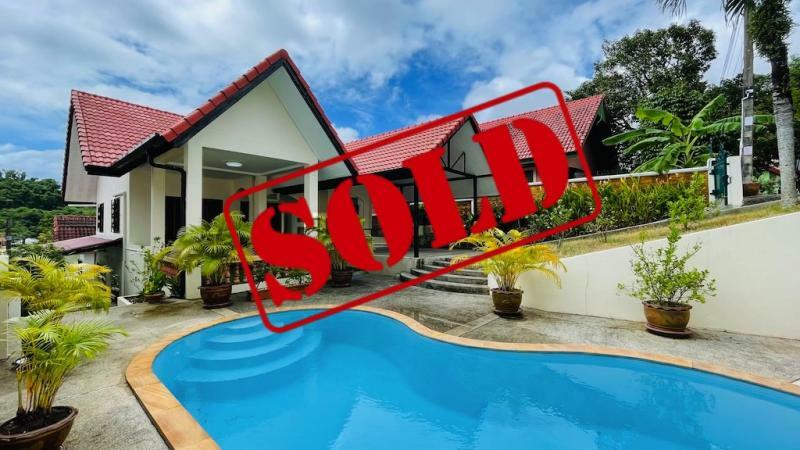 This brand new 3 bedroom house for long term rental is located in Rawai, close to Soi Samaki and Soi Sai Yuan, in a very quiet area, at 5 minutes to Rawai and Nai Harn beaches. 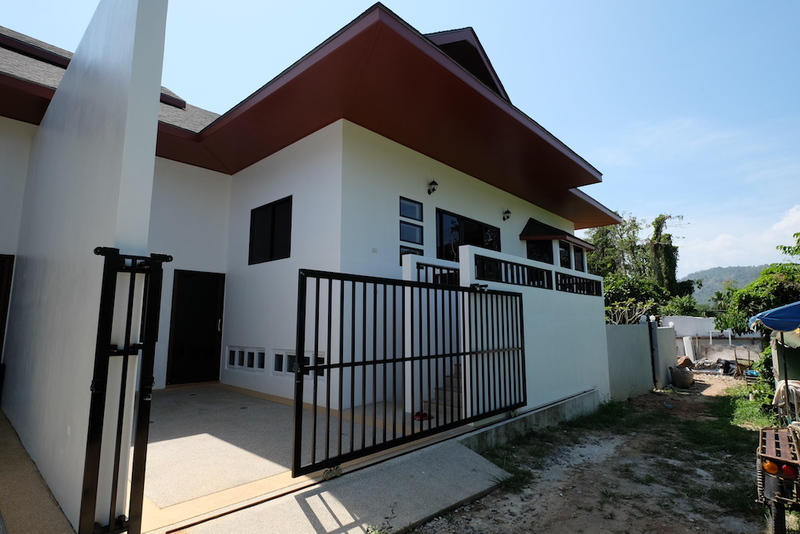 3 bedrooms and the master bedroom with an en suite bathroom. 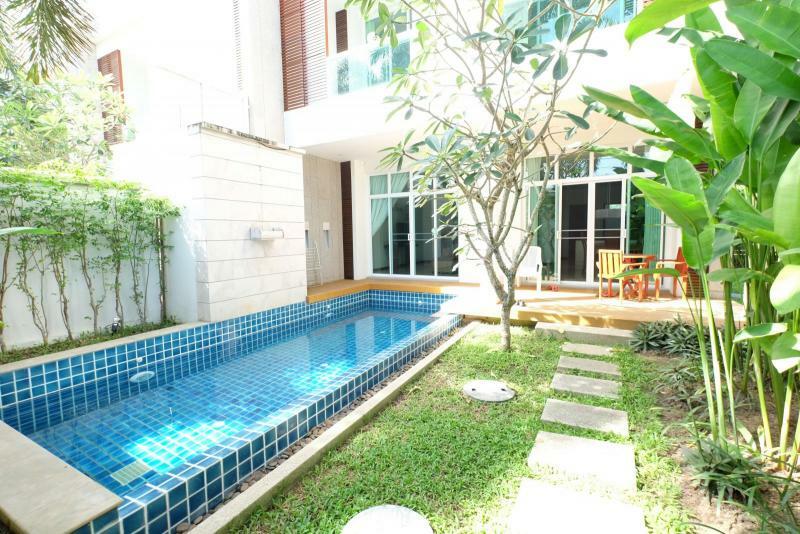 First level provides a living room, dining room, a kitchen, 2 bedrooms and a large terrace.